"In this same month of January, 9 years ago, God gave us a clear vision of developing people and raising Champions. 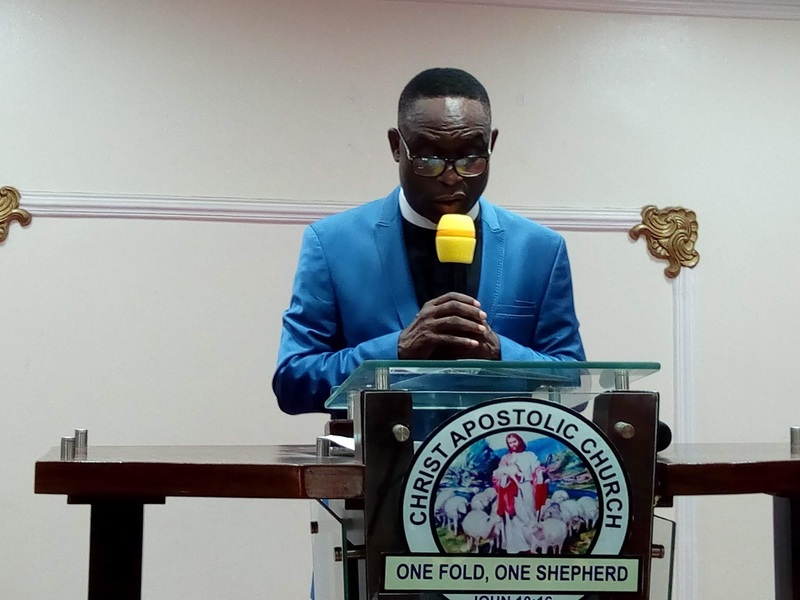 And to the glory of God, many leaders and champions have been developed and raised to a high pedestal in several fields and works, of life through this commission, " says the Assembly Pastor, Christ Apostolic Church, New Covenant Assembly, Iju-Isaga Lagos, Pastor Tope Dada. The Cleric who noted this today at the 9th anniversary of the church further stated that more young, vibrant, shining stars and talents are rising to lime light as God has been helping the church, adding that these testimonies give them more reasons to celebrate "Festival of Champions" every year. "Last year was the first time we moved "Festival of Champions" to January. This was necessary because this commission started in January 2011. Hence, the theme of last year "Festival of Champions": Restoration and Transformation (Joel 2:25). And by the grace of God, we have recorded several testimonies of lives that were transformed, families, health, jobs and marriages that were restored through several God-inspired programmes," Pastor Tope Dada stated. 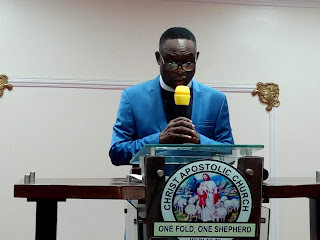 Pastor Tope Dada who is the Music Director of CAC Worldwide noted that God has used programmes such as their annual Couple's retreat, Couple's Dinner, House Fellowship, Open Air Crusades, Evangelism, Jesus market, Community Development Programmes and Career Development programmes to transform lives tremendously.